Everton FC manager Ronald Koeman has dismissed talks that his side have been big spenders this summer. The Dutchman insists that more activity should be expected before the transfer deadline. The former Ajax boss says he still wants to add at least three players in Gylfi Sigurdsson, a defender in the left wing and a goal poacher to play centre forward. Koeman explained that after selling off RomeluLukakuto Manchester United in a mega deal that brought in around £90 million, the club was within their limits with regards to transfers so far. 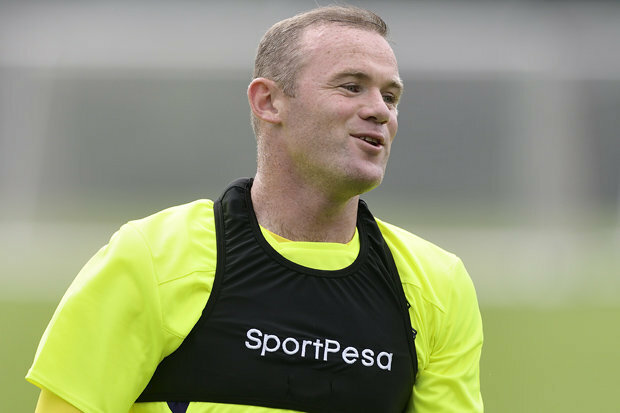 Everton boss Ronald Koeman admits Wayne Rooney is still one of the best in his position despite falling out-of-favour with Manchester United and England last season. The 31-year-old joined the Toffees on a free transfer earlier this month and he has since made an immediate impact for the Merseyside club. Rooney hit a sublime long range effort in his comeback game against GorMahia while he also found the scoresheet against Belgian club Genk. The veteran made just 15 league starts for United last term, but Koeman does not believe the striker has lost his key attributes.